OPALCO Board of Directors proudly sponsors the Nourdine Jensen Cooperative Youth Scholarship Program. 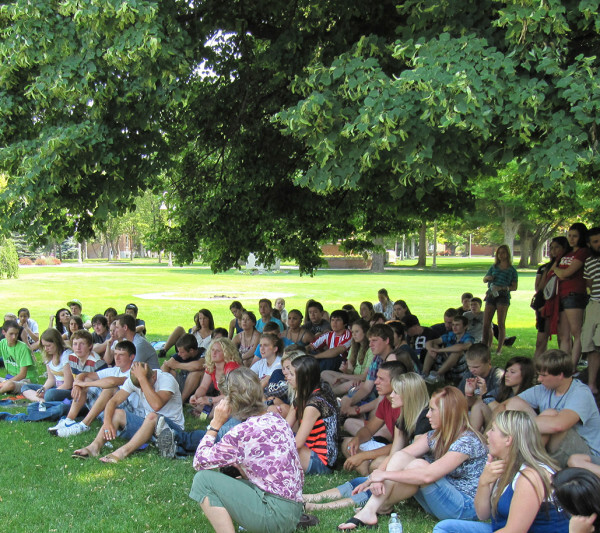 Sophomores and Juniors of OPALCO member households can apply for the $1,000 scholarship that include a week at the ICUA Youth Rally, a co-op leadership camp at the College of Idaho and up to an addition $1,100 in scholarship money. NEWS FLASH! Scholarship Amount is now $1,000 thanks to the generosity of the family of Nourdine Jensen. Scholars can also receive up to $1,100 more in scholarships at the rally. 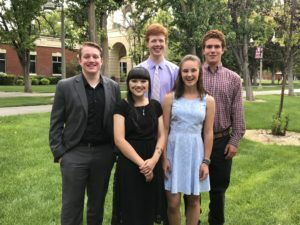 Five San Juan County high-school students attended the Co-op Youth Rally as Nourdine Jensen Cooperative Youth Scholars in early July. 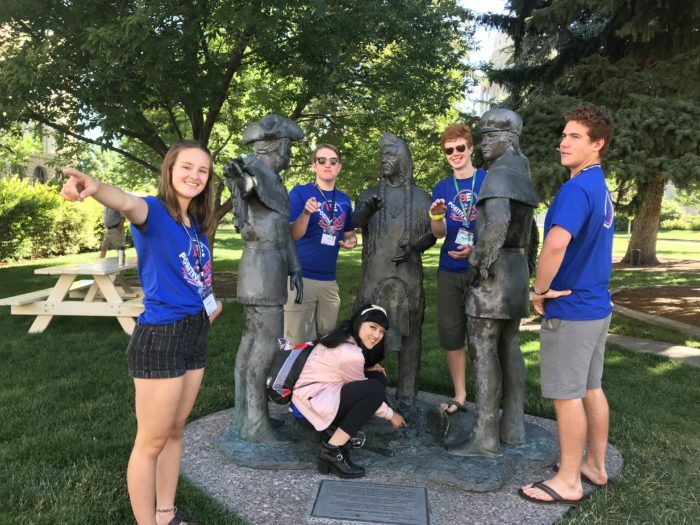 The 2018 delegation included (from left to right) Arlo Harold, Aida Must, Youth Director, Zach Fincher, Natalie Meenan, and Henry Miller. Students earn top scholarships ranging from $300-$600 from the Idaho Consumer-owned Utilities Association (ICUA) in addition to the $1,000 Nourdine Jensen scholarship awarded by OPALCO to the first-year students. The Youth Rally included a mix of classroom time, guest speakers and social networking. There were 75 students from seven western states in attendance at the co-op leadership camp. Arlo Harold of Friday Harbor High School was elected by his peers to return in 2019 as a Youth Director. Sophomores and Juniors interested in the program may apply starting in February 2019. Check out more pictures from the youth rally here! 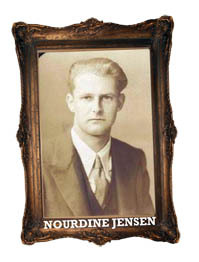 Nourdine Jensen served on the OPALCO Board for 37 years, from 1965 to 2008. Jensen was a long-time boat builder and former Friday Harbor town councilman, school board member and Port Commissioner. He believed in the cooperative model as a way to bring reliable, affordable electricity for the rural islanders of San Juan County. In that spirit, the Nourdine Jensen Cooperative Youth Program was established to educate our youth about public power electric co-ops and to give them the opportunity to expand their horizons and to develop leadership qualities.